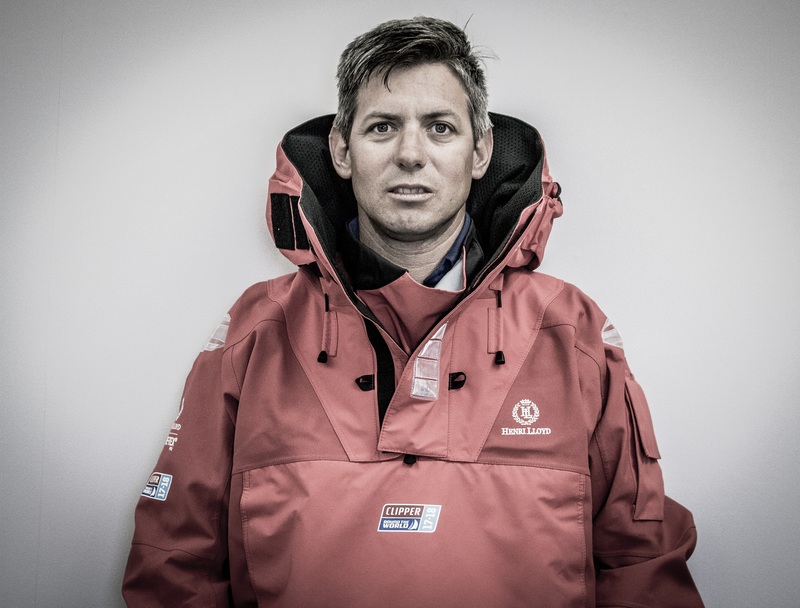 In an unscheduled change to the Skipper line up for the upcoming Clipper 2017-18 Round the World Yacht Race, British sailor Dale Smyth will take over as Skipper of the CV25 team with immediate effect following the resignation of Rick Powell, who has made the decision to step down from the role for personal considerations. Sir Robin Knox-Johnston says: “Rick has made the very difficult decision to step down as Clipper Race Skipper and whilst we valued him greatly, we must respect his decision and wholeheartedly wish him well. Dale Smyth, 35, born in Liverpool and now a permanent resident of South Africa, is a highly skilled sailor with over 50,000 offshore nautical miles in his log book. One of the most experienced offshore training Skippers in South Africa, he has sailed offshore for the last 17 years. He has crossed the Atlantic numerous times whilst taking students, who include former Clipper Race crew, for their Yachtmaster Ocean courses, and has delivered yachts globally across the Pacific, Indian and Atlantic Oceans. Dale has spent the past few months working as a Skipper for Clipper Race Crew Training courses and competed in this past weekend’s Round the Island Race, providing him with good knowledge of the Clipper 70 yachts. On his new role, Dale Smyth said: “My appointment as Clipper Race Skipper marks a long-term life goal for me. 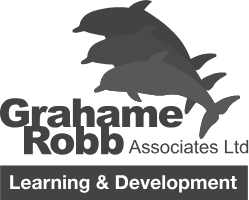 I read one of Sir Robin’s books at aged eight and found it highly inspirational. Quite simply, it changed my life. I’ve raced since that very young age, and am also very passionate about teaching novice sailors and taking them to fulfil offshore racing goals. Dale is active immediately in his new role. He is currently travelling back to South Africa to see his family and organise his personal life in order to allow him to take on his new role and will return to the UK from 31 July onwards to join his race crew.